At the close of the contest, this week’s guest judge, Carol Morgan, @CounselorCarol1 will nominate five finalists. #5MinuteFiction Week 75 #NaNoWriMo Edition! * You must directly address today’s prompt: Your main character encounters a demon. At the close of the contest, this week’s guest judge, R.B. Wood, @rbwood author of The Prodigal’s Foole, released yesterday, will nominate five finalists. 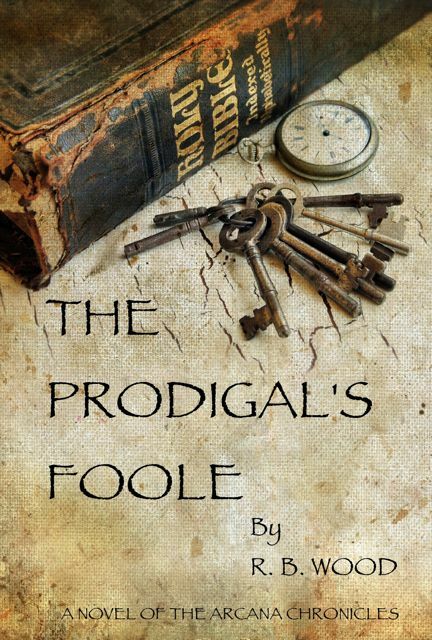 This week’s winner: Signed copy of The Prodigal’s Foole and a 5 page critique from me. One participant chosen at random: E-copy of The The Prodigal’s Foole and a 5 page critique from me. 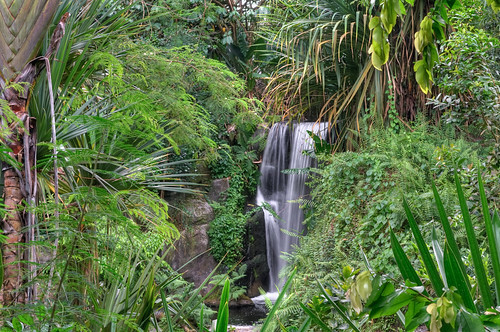 * You must BEGIN your entry with today’s prompt: More dangerous than it is beautiful, the jungle pities no man. At the close of the contest, this week’s guest judge, Kaolin Fire, @kaolinfire will nominate five finalists. NOTE: New time starting this week! 12:30 Eastern. At the close of the contest, this week’s guest judge, Sessha Batto, @SesshaBatto will nominate five finalists.